When the important function of drains in Summit County homes and businesses become compromised as the result of clogs slowing down the flow of water or leaks allowing water to escape the pipes, residents across the state of Ohio can call on our team of trained experts at C. Lee Services for assistance. Drain inspections are specifically designed to allow our technicians to see inside of them in search of various problems and complications. We insert our waterproof cameras into the pipes through the drains or another access point and use the information to diagnose the problem. Drain inspections five us the flexibility to diagnose problems early on before they can create major accidents. Our approach to fixing the common issues found in drains can be customized for each situation, ensuring that we meet the needs of each of our customers. With our trenchless-based solutions, we are able to fix problems in a safe and eco-friendly way that keeps your Summit County home and business intact. In addition, our drain inspection and leak detection services are provided year-round outside of emergency situations. 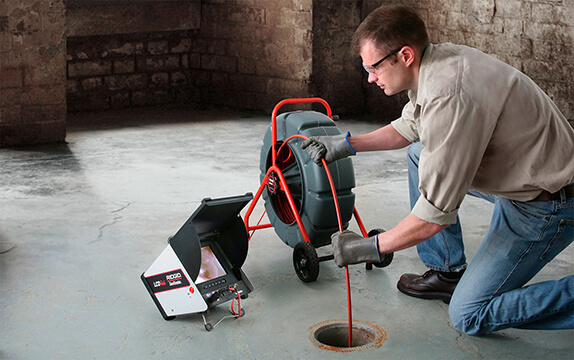 This is extremely invaluable for maintaining the quality of the existing drains in your home or business. By having checkups conducted often, we can ensure that the drains continue to operate consistently, and if any complications arise, they can be resolved before they become large-scale disasters that are expensive to fix. This also saves our customers money by allocating their resources to being spent on maintenance rather than fixing emergencies. Drain inspections extend the lifespan of the drains, water mains, and sewer lines as well, preventing the likelihood of major accidents arising later on. At C. Lee Services, we are proud to offer our customers versatile solutions that can be valuable for a number of different situations, and our drain inspections allow us to be prompt and active in maintaining the quality of the drains in homes and businesses across Ohio. 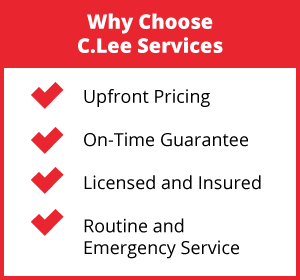 Contact C. Lee Services Today! 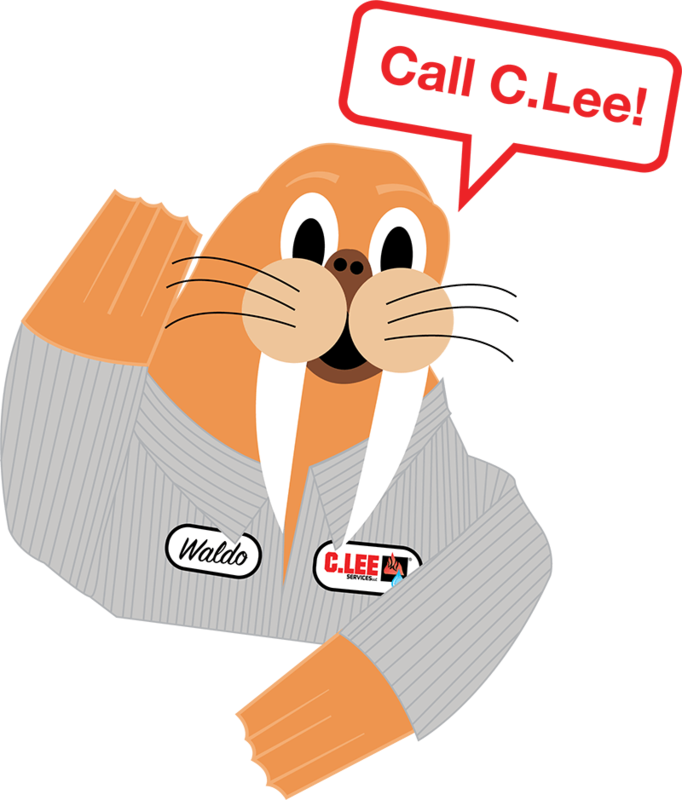 At C. Lee Services, we pride ourselves on offering services that are long-lasting and affordable. Our drain inspection services are intended to achieve this and provide our customers with security and peace of mind knowing that their drains will be carefully inspected and fixed accordingly. When you need drain inspection services conducted quickly, don’t hesitate to call C. Lee Services at 330-923-4944 for work that you can rely on. 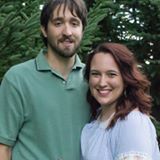 Learn more about how we can help you today!